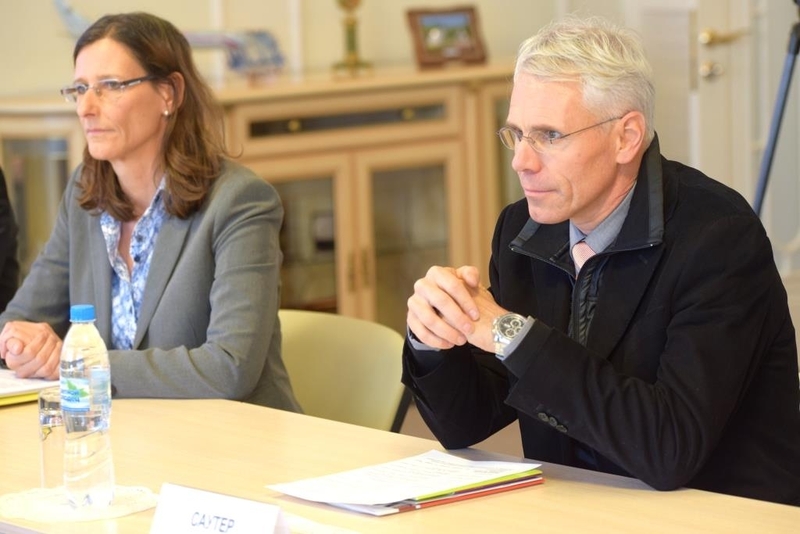 On the 27 of November Bruno Sauter - the Director of the department for economy and labor of the Canton of Zurich visited Kaluga region with a working visit. 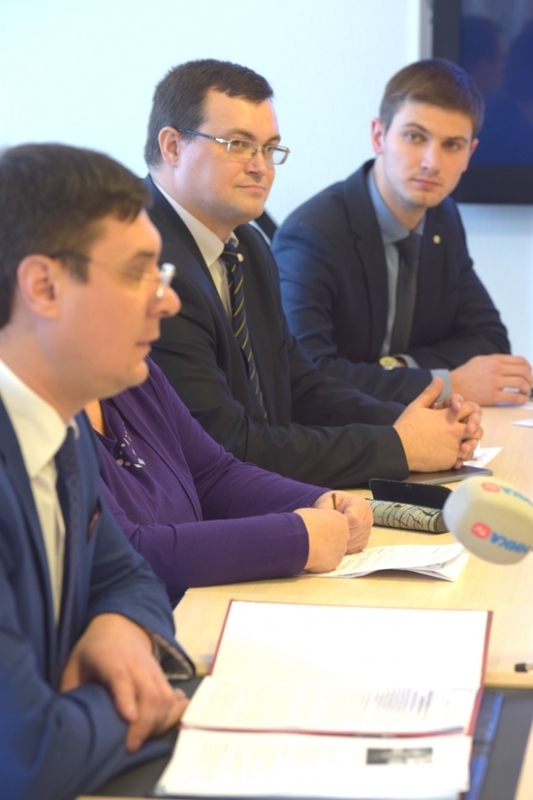 The purpose of the visit was studying of the Kaluga Region experience in creation of industrial infrastructure and the discussion of possible areas of bilateral cooperation. 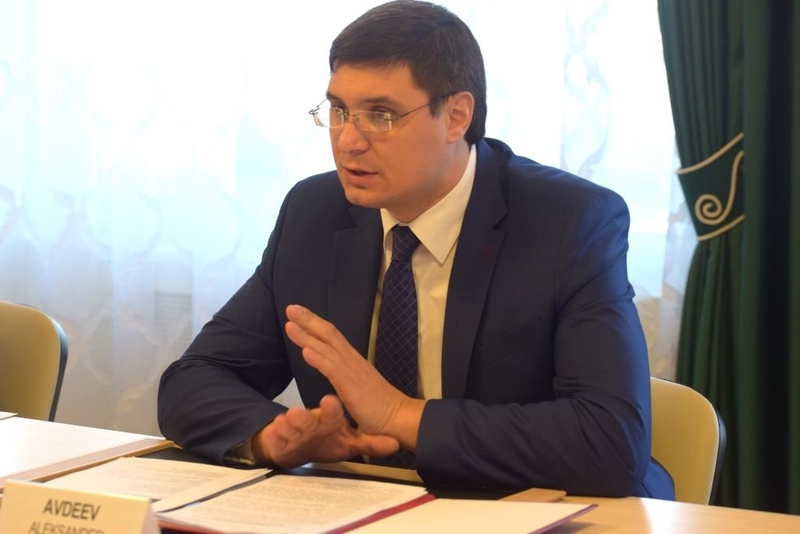 During the meeting with the Deputy Governor of Kaluga region Alexander Avdeyev the issues of cooperation between large and small businesses in various fields were discussed. The economic and investment potential of Kaluga region was presented to Swiss delegation. Bruno Sauter: "we had the opportunity to get acquainted with the industrial potential of Kaluga region. And we were surprised pleasantly by the some companies dynamics of development". The Swiss side noted that in the conditions of political tension it is important to maintain business activity and to continue to work for the economic development of the countries. "We hope as before for regular contacts in future," Bruno Sauter commented. The representatives of the delegation from Switzerland visited Kaluga region industrial parks "Kaluga-South", "Grabtsevo", "Vorsino". They visited a number of enterprises located on their territory, in particular, "Mercator Kaluga, Volkswagen Group Rus", multimodal transport and logistics complex of the Federal significance "Freight village Vorsino". In the first nine months of 2015 foreign trade turnover of Kaluga region with Switzerland amounted to 5.9 million US dollars, compared with the same period of 2014, the increase amounted to 31.5 %. • "Omia Urals" (crushed marble production in the industrial Park "Vorsino"). • "Merkator Kaluga" in partnership with the Italian company "Gilette" (part of an international Corporation Bucher, manufacture and sale of road-building machinery, communal machinery and equipment; industrial Park "Kaluga-South").